I took advantage of my pre-Blerch rest day to finish off Cherie Priest’s Maplecroft. Although I’ve been following Priest’s blog for some time, and have a couple of her books, I’ve never actually read any of them. Her steampunk series sounds very interesting, and I certainly like the idea of reading them but for some reason they’ve never climbed to the top of my to be read pile. The same can be said of most steampunk actually. Not sure why. 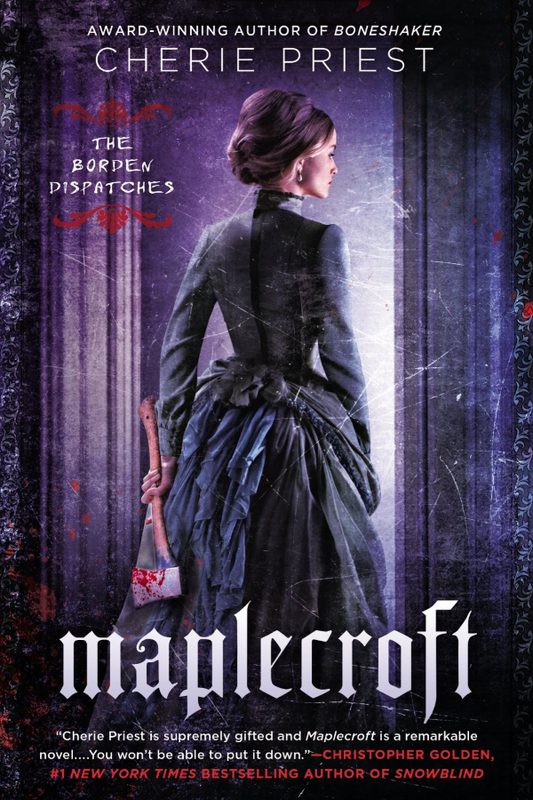 But Maplecroft isn’t steampunk and I made a point of buying it as soon as it came out and, more importantly, putting on the top of my reading list. Here’s the description from Amazon. My knowledge of the Borden murders is limited to the playground rhyme and the song Thirty Whacks by the Dresden Dolls but basically Lizzie Borden’s father and step-mother were murder (using an axe, naturally). Lizzie was accused and eventually acquitted of the crime and no one else was charged with the murders. It’s a story ripe for creative interpretations if ever there was one. 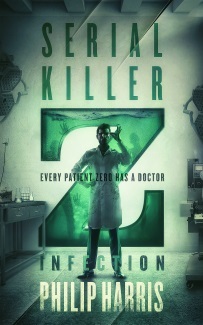 The novel begins just after the murder and adds a Lovecraftian angle to create a compelling supernatural horror story. It’s written in an epistolary style which gives it an appropriately Victorian feel, reminiscent of Dracula. I’m always a bit wary of books using that particular conceit, it can be tough to get right, but Priest nails it with a cast of distinct, interesting, characters and an intriguing plot . In doing so, she’s managed to find a near perfect balance between the Victorian aesthetic and modern sensibilities and does a terrific job of weaving the murders and other elements of Lizzie Borden’s life into a really enjoyable book. Priest is already working on a follow up to Maplecroft called Chapelwood and I’m already looking forward to it. I really should read some of those steampunk books of hers.